Couponing in the summer months is a mixed joy. There are tons of great offers for picnic foods, and convenience foods. These can add up to quite a bit of money. These are also temptations! Especially for kids. And since we're talking about kids, they are out for the summer and can really mess up your shopping plan. Not only do they eat more in the summer months, but they tend to be along for the shopping since school is out. 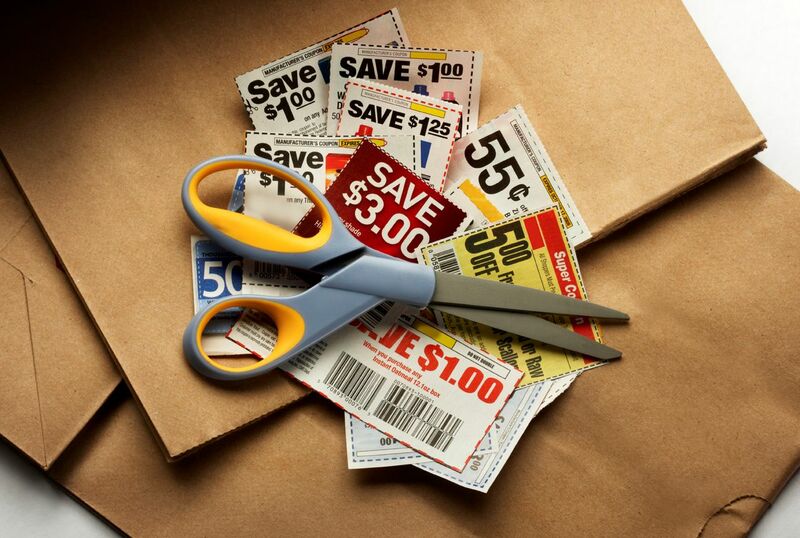 Summer coupon shopping can run a bit smoother with some tips. 2. Use the Tuesday preview options for sales flyers and deals. 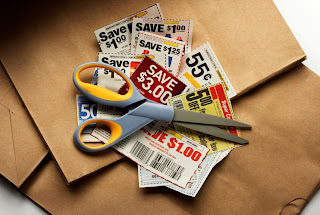 If you have that day to do your planning you will also have time to gather those hot or hard to find coupons online. 3. Try to have tasks for your kids while shopping. This will keep them occupied and busy so they are not adding items to your cart. An easy task is to ask them to find two products, maybe a Kellogg's cereal and a General Mills cereal and tell you which is the better buy. It will take them awhile to check prices and sizes. 7. Plan to extend your food supply. Use your cabinets to the max, your freezer space, and stock up on the loss leaders of summer. Food is cheaper! So plan to buy your weekly groceries, and a few staples for later. It may not seem like a lot of money, but $15 worth of staples picked up a half off the regular price means you have $360 worth of foods in the fall ready to go.